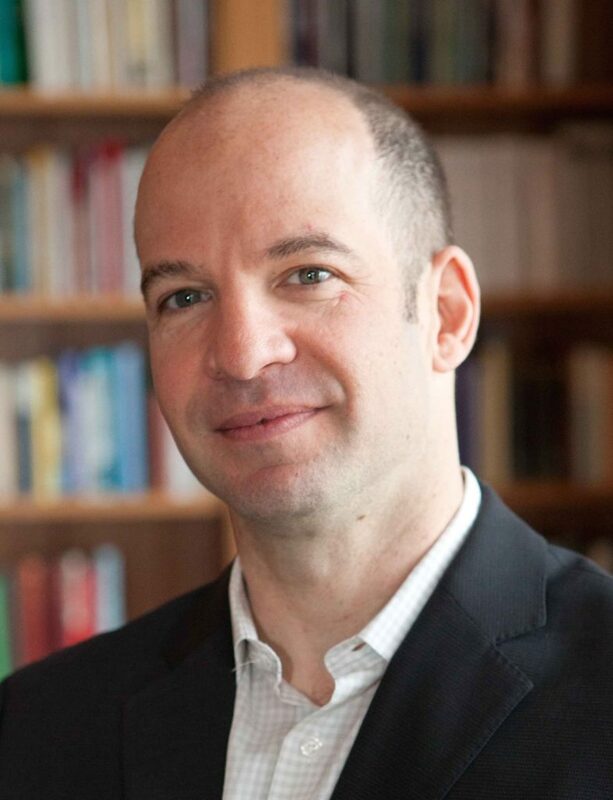 Associate Professor in the Liberal Studies program at the University of Montana Nathaniel Levtow integrates the study of biblical literature with the cultural history of the ancient world and social-theoretical approaches to the study of religion. After completing his BA in religious studies and physics at Middlebury College (1990), Levtow earned his MTS at Harvard Divinity School (1994). His PhD thesis at Brown University received the 2006 Joukowsky Foundation award for the year’s best dissertation in the humanities. His subsequent book, Images of Others: Iconic Politics in Ancient Israel (Eisenbrauns, 2008), examines the political aspects of iconoclasm in the Bible and ancient West Asia. Levtow was a US State Department Educational and Cultural Affairs Research Fellow at the W.F. Albright Institute of Archaeological Research in Jerusalem and postdoctoral fellow at the Institute for Advanced Studies in the Humanities at the University of Edinburgh. His archeological research has been supported by the National Endowment for the Humanities. In his Academy project, “Text Destruction in the Bible and the Ancient World,” Levtow investigates the political and religious dimensions of text destruction. It will be the first book to catalog and explain literary and archaeological evidence for strategic acts of text destruction in antiquity, from the beginnings of writing to the formation of the Bible. Levtow examines the variety of ways in which law codes, written spells and oracles, victory monuments, inscribed statues, treaty tablets and other text-artifacts were burned, smashed, cut, buried, submerged, eaten, hidden, abducted, erased, and rewritten. Drawing from perspectives in classics, religious and Judaic studies, as well as social anthropology and cognitive science, the book will both provide a survey of the range of ancient practices and explain the patterns, distribution, and cultural significance of text destruction. His explication of ancient antecedents to modern acts of cross-cultural symbolic violence thus sheds new light on familiar biblical traditions. Written for a broad audience, Levtow’s book aims to explain why public violations of sacred texts have long been and remain a preferred mode of attack against representations of political power and religious identity throughout the world.